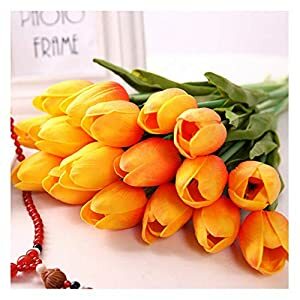 •100% Up to date and top quality. 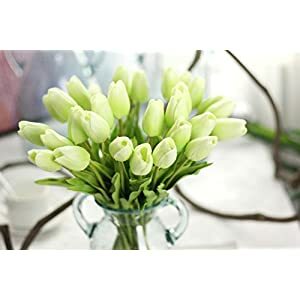 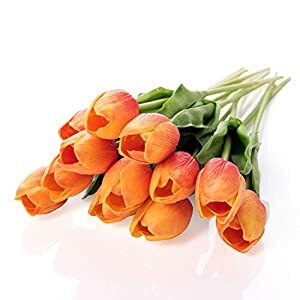 •Artificial High grade decorative tulip garlands are beautifully crafted to set the mood in your weddings, festivals,parties ,home decorations, gardens, fencing,floral tributes, sheds and plenty of more. •Can be utilized for decorating a plain banister, pole or table set. 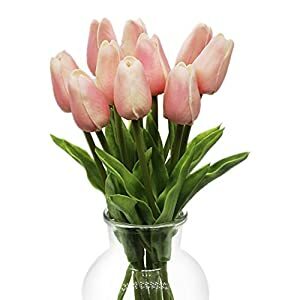 •Will also be also wraped around railings, archways, chairs or draped over doorways, mirrors, window remedy and more, just as you like. 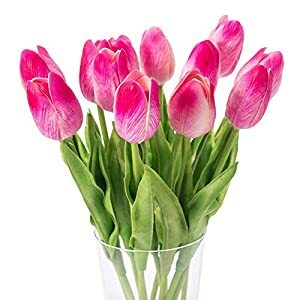 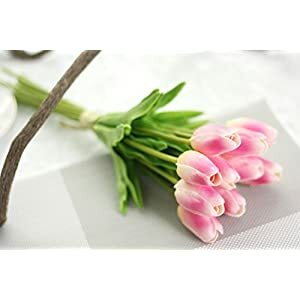 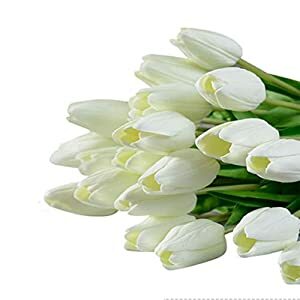 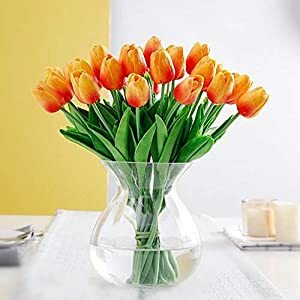 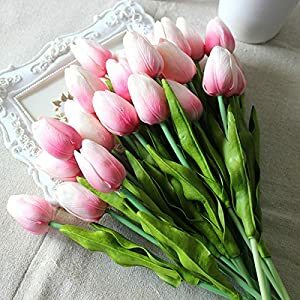 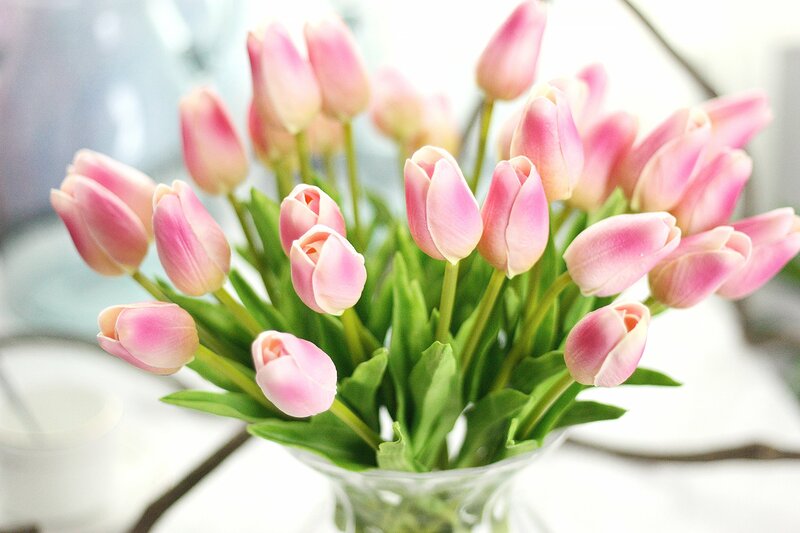 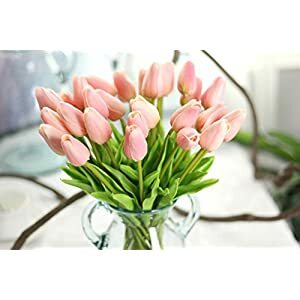 •That is the top quality of artificial flowers, looks more real, feels more comfortable, completely harmless.The tulip is made of advanced PU material, and the outer layer is a plastic, the inner layer is steel, Will also be folded into a desired shape. 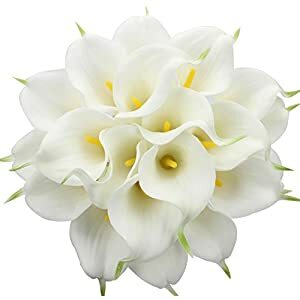 •Size: overall height of about 35cm，The diameter of the flower is about 5cm. •Since the goods in the process of transportation is continuously squeezed, may result in individual flowers or leaves falling, you’ll then install it up, is not going to have an effect on the usage of.For those who receive a perianth pressing deformation, you’ll use a hair dryer to restore it! 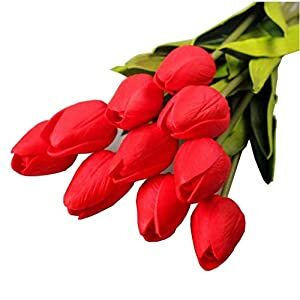 •These artificial High grade decorative tulip vibrant in colour , tough quality to resist bad weather.Since the material is plastic & fabric, it has matieral smell,you wish to have put out of doors for some more days,whilst you put out of doors,frequently 1-2 days the smell will likely be disappeared.Since the stem is too long, we can fold it and, as a way to transport.Can restore it after receive the goods, or in step with your preference to adjust the highly placed in the vase. 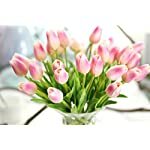 •Please don’t let the children touch, eating may end up in choking! 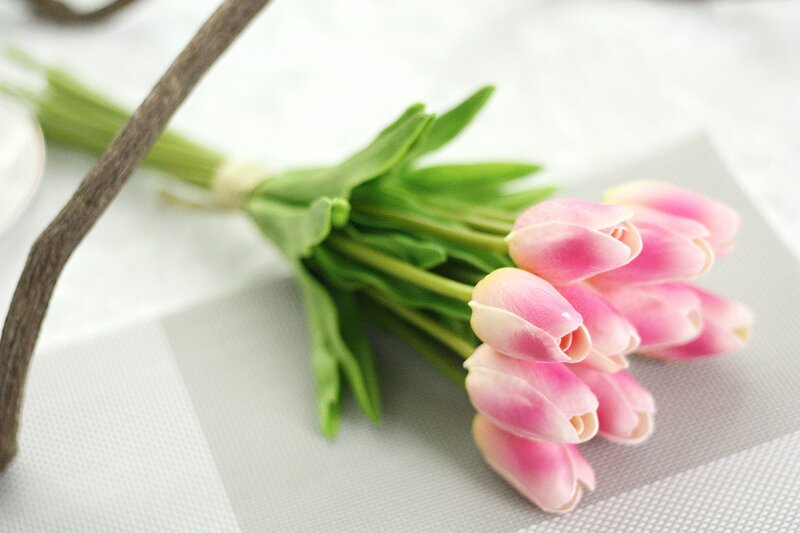 Size: overall height of about 35cm，The diameter of the flower is about 5cm.